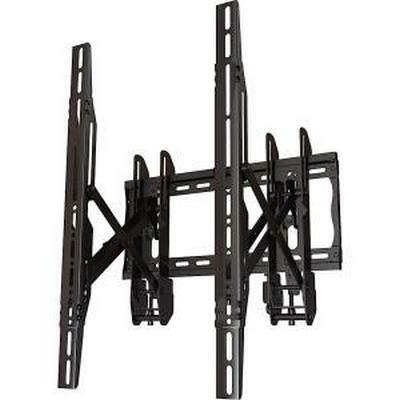 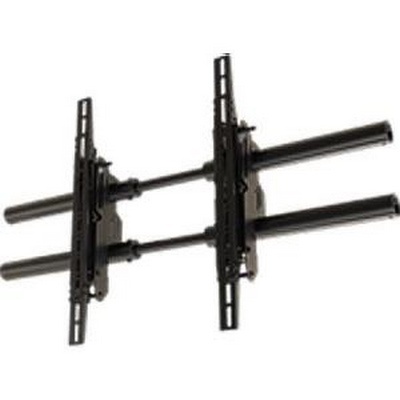 The Crimson VWP4600 portrait view video wall mount system features lateral, vertical, horizontal and plumb adjustments. 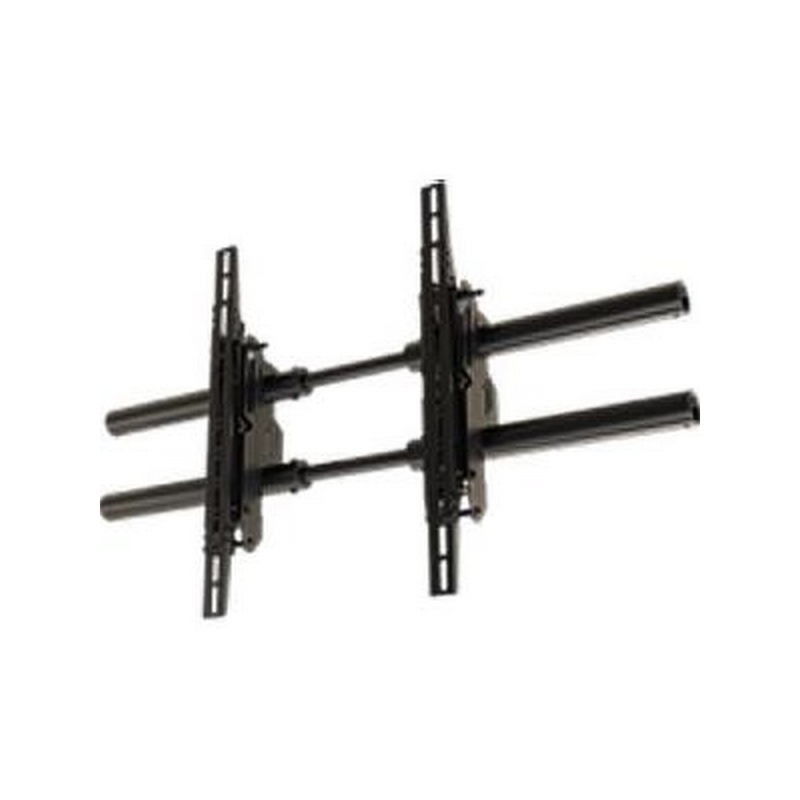 Includes an integrated lock and key system with a quick-release mechanism enabling 10.75" pull out extension for wiring and monitor servicing and a lightweight wall plate design that enables a single installer to lay out the wall grid. 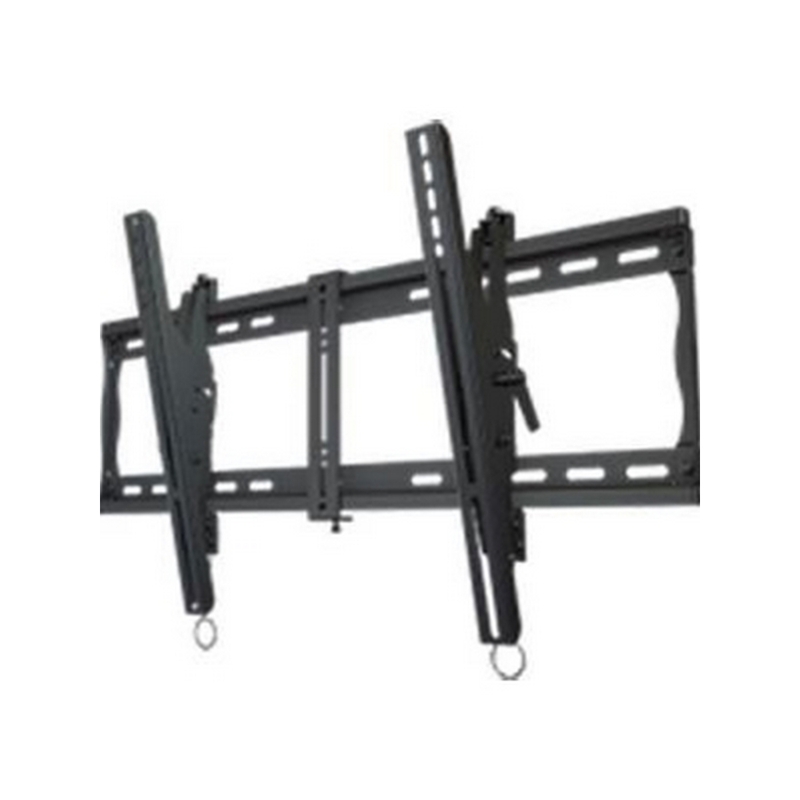 The Crimson VWC60 FlexWall Video Matrix Ceiling Mount System is designed to deliver a simple solution for complex digital signage installations involving multiple commercial displays up to 60"+. 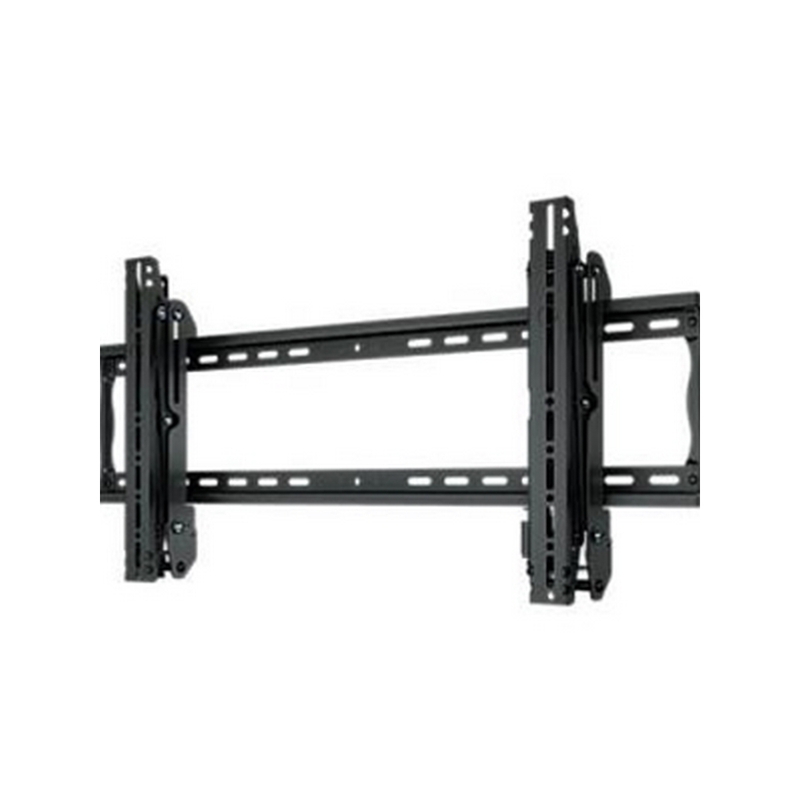 Fully modular, the Video Matrix can be easily assembled by a single installer and includes all of the necessary components as well as the hardware needed to complete the installation. 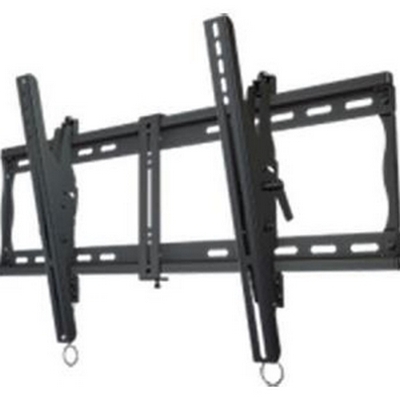 The Crimson VWC47 FlexWall Video Matrix Ceiling Mount System is designed to deliver a simple solution for complex digital signage installations involving multiple commercial displays up to 47". 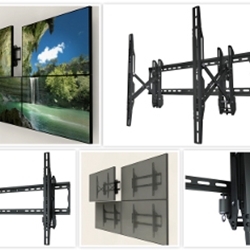 Fully modular, the Video Matrix can be easily assembled by a single installer and includes all of the necessary components as well as the hardware needed to complete the installation. 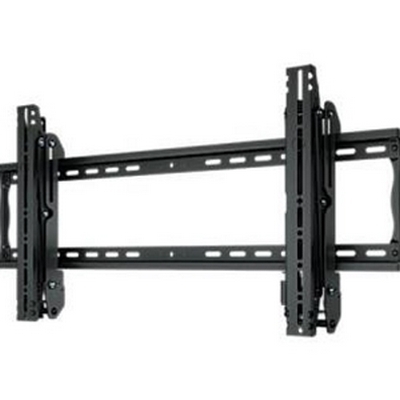 A fully modular Crimson WMP47 video wall solution for mounting menu board displays to the wall in portrait configuration for commercial displays from 40" to 47" in size, this new mount solution features unique post-installation leveling and cable management capabilities. 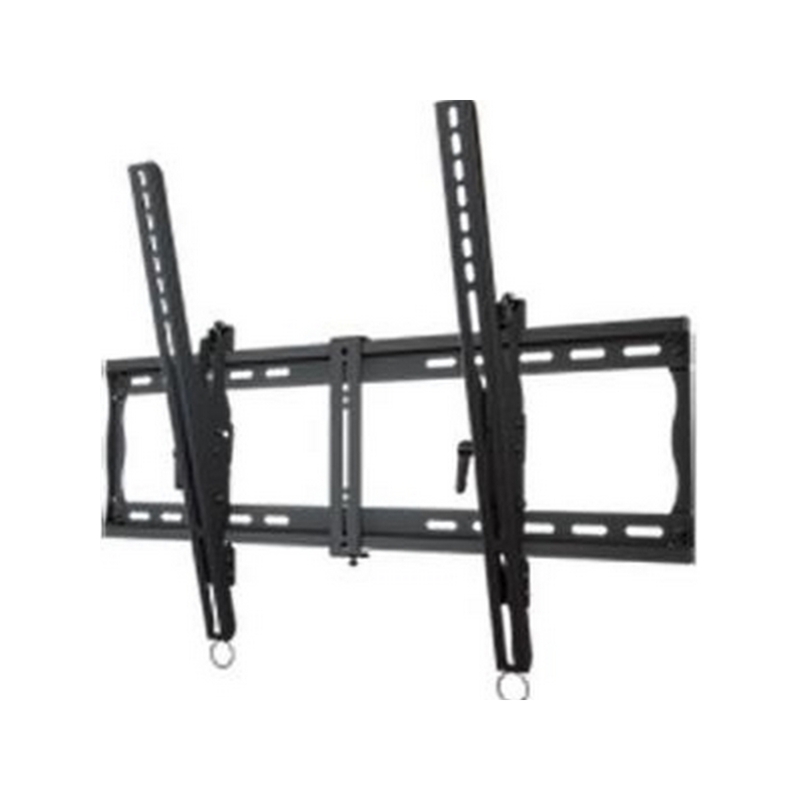 This Crimson WMP47 video wall kit comes complete with 6 portrait position mounting brackets, necessary bolts and mounting hardware to complete the installation. 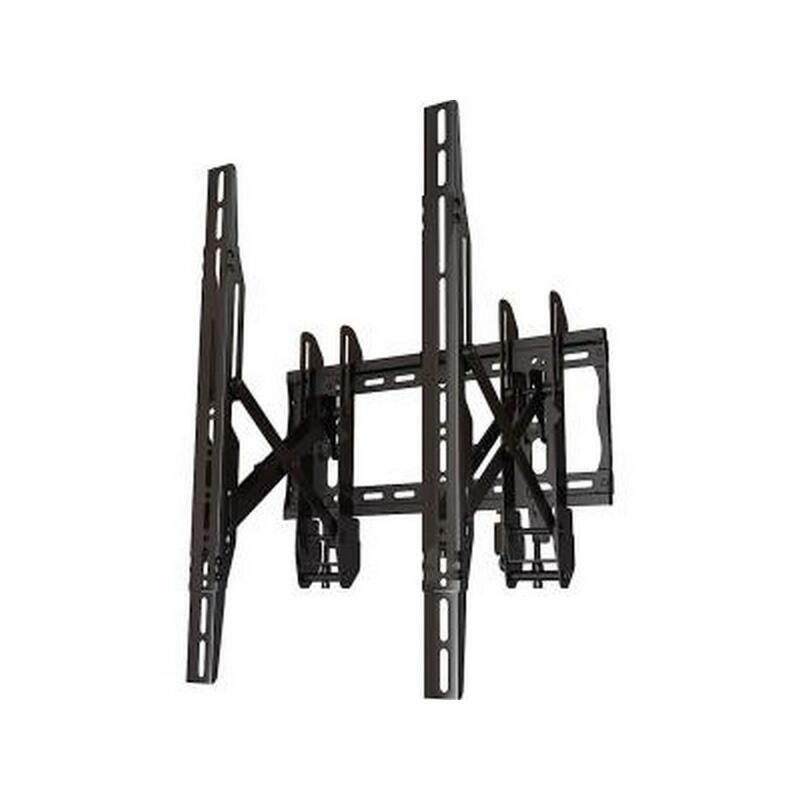 Fully modular solution for portrait mounting multiple displays 40-47"
The Crimson AV Push-In Pop-Out Video Wall Mount features lateral, vertical, horizontal and plumb adjustments that enable quick installation, easy operation and simple maintenance. 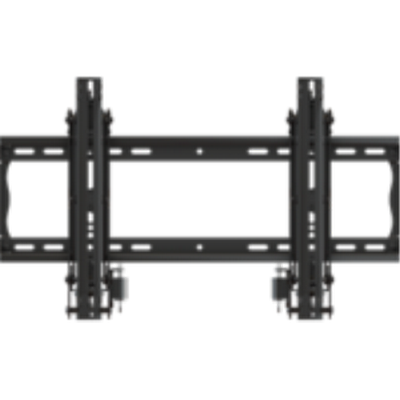 The proprietary Push in - Pop out Technology allows a single display to be accessed without any disruption to the rest of the matrix and the entire grid can be laid out by a single installer. 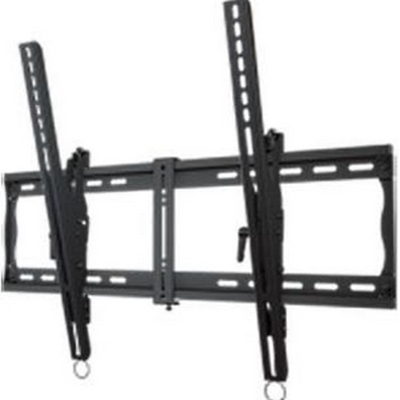 A fully modular solution for mounting menu board displays to the wall in landscape configuration for commercial displays up to 65”+ in size, this new mount solution features unique post-installation leveling and cable management capabilities, and includes all of the necessary components and hardware needed to complete the installation. 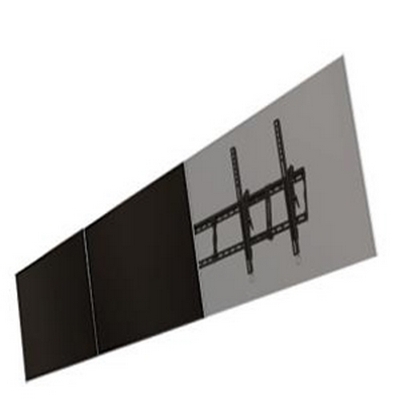 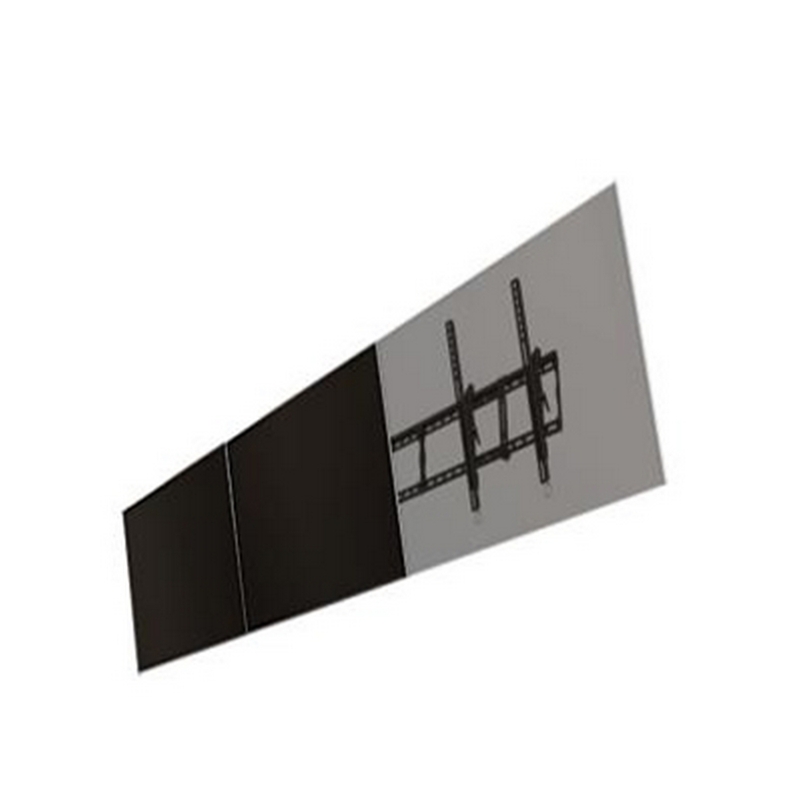 Crimson AV Wall mounted menu board for landscape orientation UP TO 47"